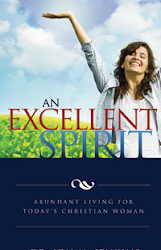 Have you ever dreamt of having a 24 hour a day, FM, conservative, Christian radio station in the area where you live? I am talking about a station where every preacher and teacher uses exclusively the King James Version of the Bible and the entire music selection is family friendly, non-contemporary, conservative Christian music. Thirteen years ago WBLW 88.1 FM began broadcasting in central, northern, lower, Michigan. This 24 hour a day local church owned and operated radio station has expanded and increased its programing and coverage area in Northern Michigan to over 3,600 square miles. Well the secret is out – no longer is this modern day miracle exclusively the joy of Northern Michigan listeners. If you have an iPhone or an Android you can now listen live, 24 hours a day, from anywhere on planet earth. 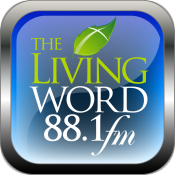 WBLW the Living Word FM, now truly has an international audience as listeners by the thousands are down loading their very own free app for their mobile device. To get your own free app you can go to several websites for your download.